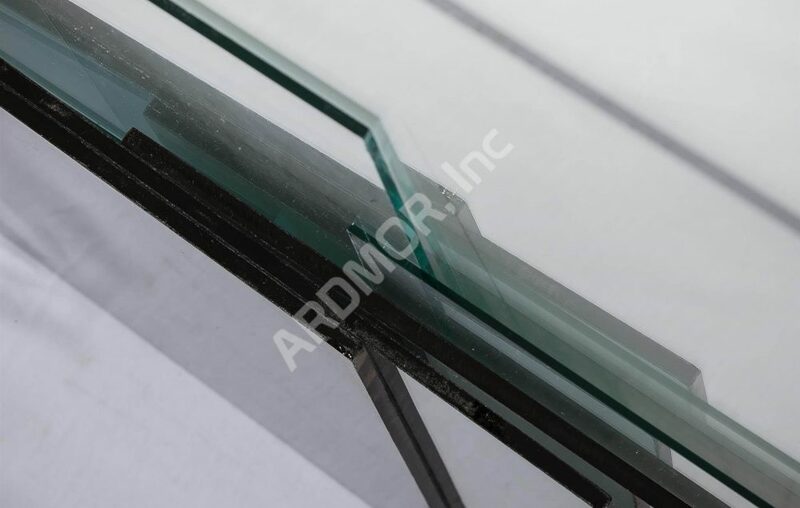 WINDOW GLASS REPLACEMENT BENEFITS - ARDMOR Windows & Doors, Inc. Replacing your windows is one of the best investments you can make in your home. 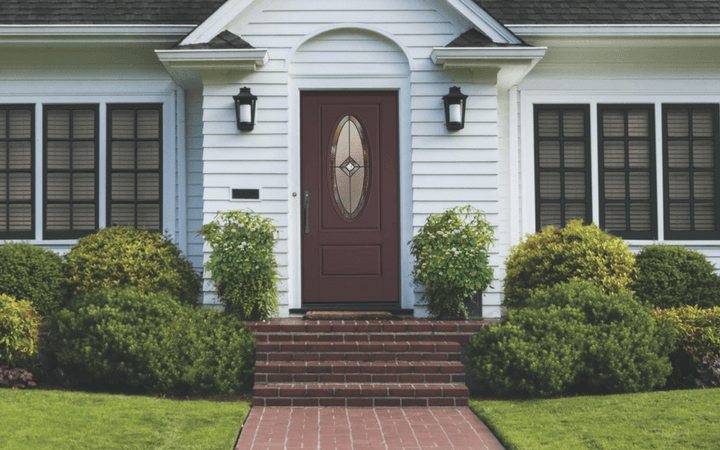 While they might not necessarily be the first thing you think about when you are looking to make improvements to your home, they can provide your home with a significant return on investment. Below, we will be discussing the different benefits you can get from investing in window glass replacements. Perhaps the most significant benefit that you can get from investing in new window glass would be higher overall energy efficiency. While it happens to be one of the most cost-effective enhancements you can make in your home, it can completely transform your home’s overall energy efficiency. Investing in well-insulated windows is something that can reduce energy costs by keeping heat in during the colder months and by keeping it out during the warmer months. Another significant benefit that you will be able to get from investing in a window glass replacement would have to be greater protection from potentially harmful UV rays. While natural light is something that everyone craves in their home, having too much sunlight entering your home can be dangerous to everyone in it, and it can cause problems with your floors, furniture, and more. Ultraviolet rays can cause fading of your expensive carpets, furniture, and more. Because of this, you want to be proactive about reducing the overexposure of these rays. The best way to do so is by investing in new windows that can effectively block the sun’s ultraviolet rays while allowing the light to shine through. Essentially it works as highly effective sunscreen for your windows. Another benefit that you are going to be able to get from making an investment in replacement glass for your windows would be the ability to achieve enhanced privacy. With an investment in glass block windows, you will be able to add additional privacy and security to your home. This type of glass is readily available in many different styles which should allow you to enjoy the benefits of it no matter where you are looking to put it. Also, you can invest in proper tinting for your windows which can make it difficult to see through your windows while looking in from the outside. Boost Curb Appeal and Home Value. Another significant benefit that can come from making an investment in your windows through glass replacement is the ability to boost curb appeal and your home’s total value. Considering your windows are going to play a prominent role in the overall aesthetics of your home, making an investment in high-quality class for your windows can enhance its marketability and overall curb appeal which can increase its total value on the marketplace. Overall, there are plenty of reasons to invest in your windows via glass replacement. Not only will you be able to achieve greater cost savings through enhanced home energy efficiency, but you will be able to improve the curb appeal of your entire home at the same time. If you are interested in making the investment yourself, consider calling us today to take advantage of our current offers. 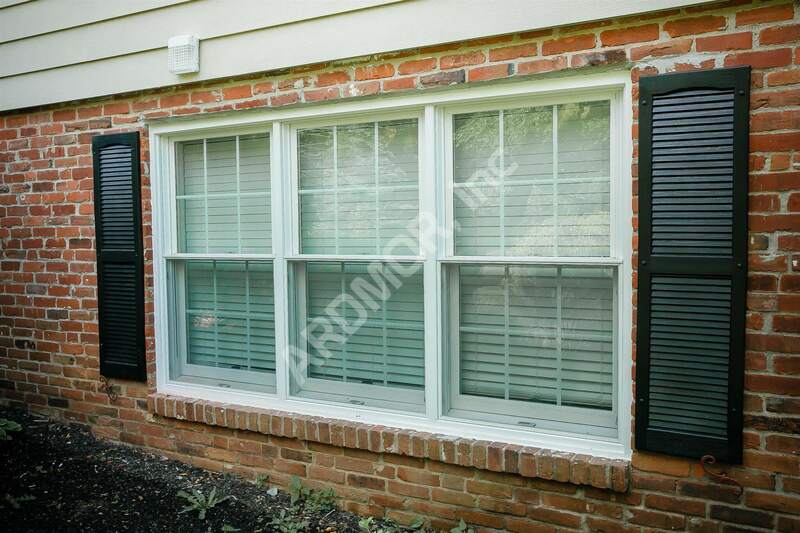 We are experts and specialize in the restoration and repair of windows and everything related. We will be sure to provide you with the best service for your needs.